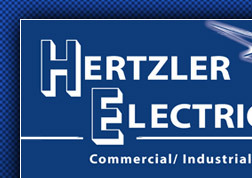 Since 1990, Hertzler Electric has established a solid reputation for quality and efficient service. 12 exceptional, full-time employees to serve your needs. 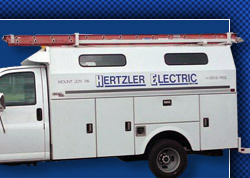 Contact us today by calling (717) 653-1152 or send us an email to give us the details of your next project.